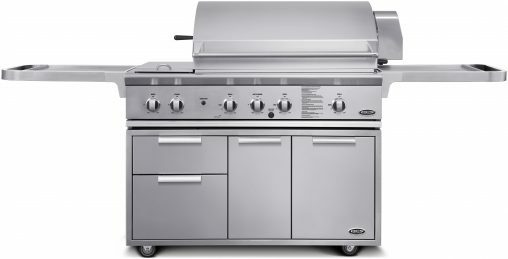 Lucky is the dad who receives this barbecuing powerhouse this Father’s Day! This 48-inch grill is backed by Fisher & Paykel with a 15-year parts and labour manufacturer’s warranty. 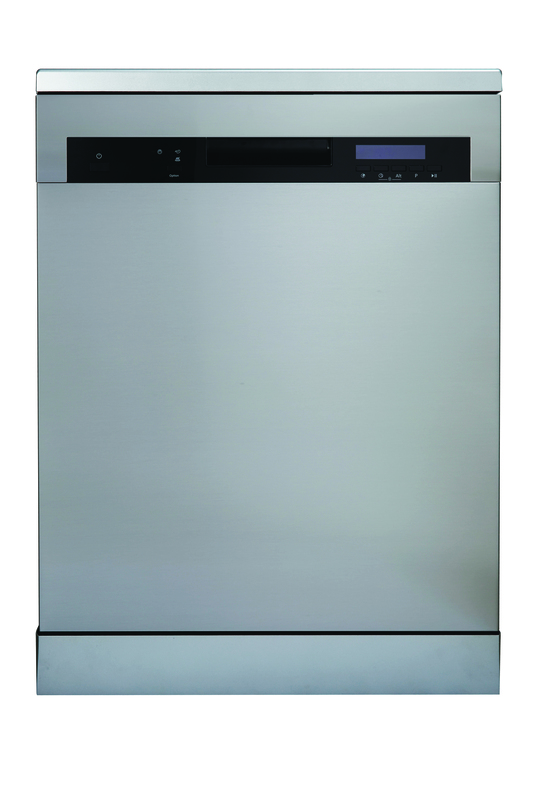 “This dishwasher is a great fit in the kitchen and offers high end features such as 15 place settings, 5 star water rating and a brushless motor to increase the life of the product,” De’Longhi said. 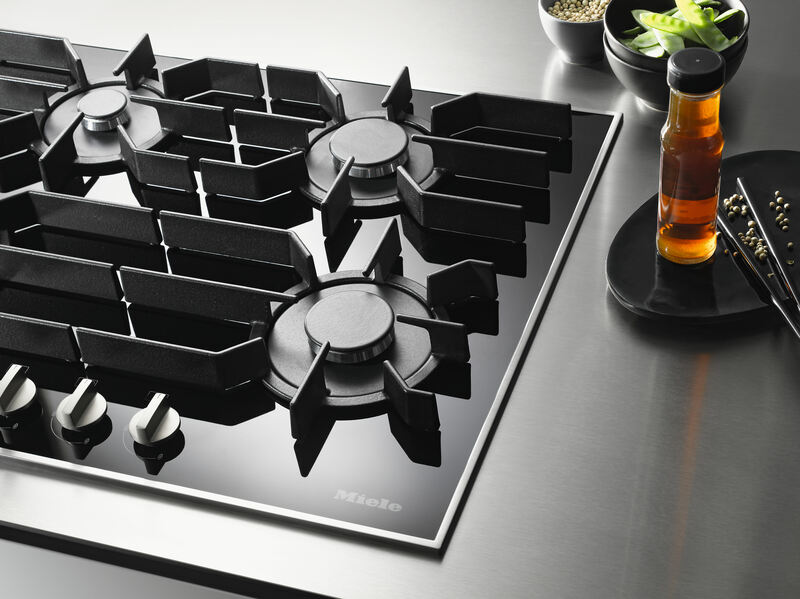 This sleek new cooktop has flush cast iron trivets so pots and pans can be moved easily, while rapid switch-off function means flames can be extinguished with the press of a button. 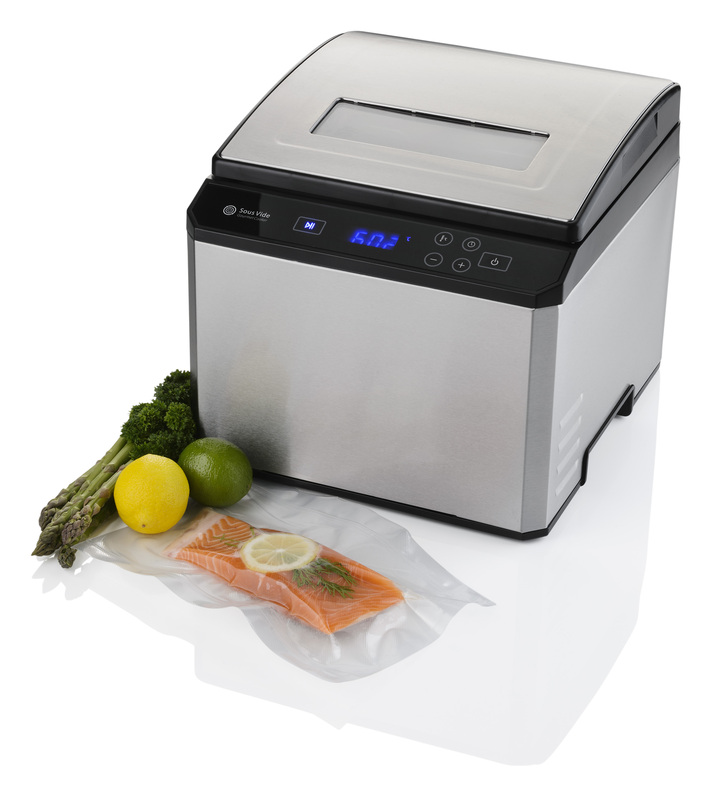 Precise temperature control to within +/- 1° Celsius and fast water heating make this 9-litre sous vide appliance appealing for those looking to replicate restaurant cooking at home. 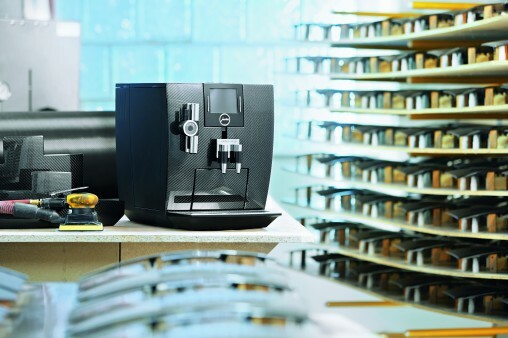 Now being rolled out to retail after a tantalising 6-month wait, this Swiss fully automatic coffee machine features a unique, eye-catching carbon fibre exterior. 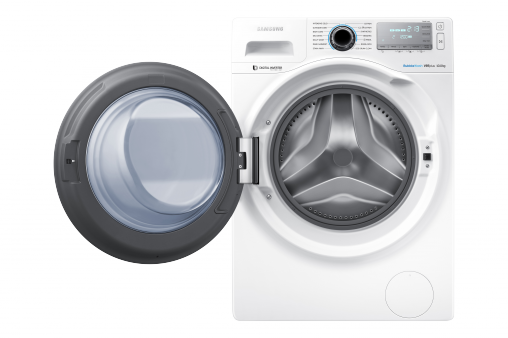 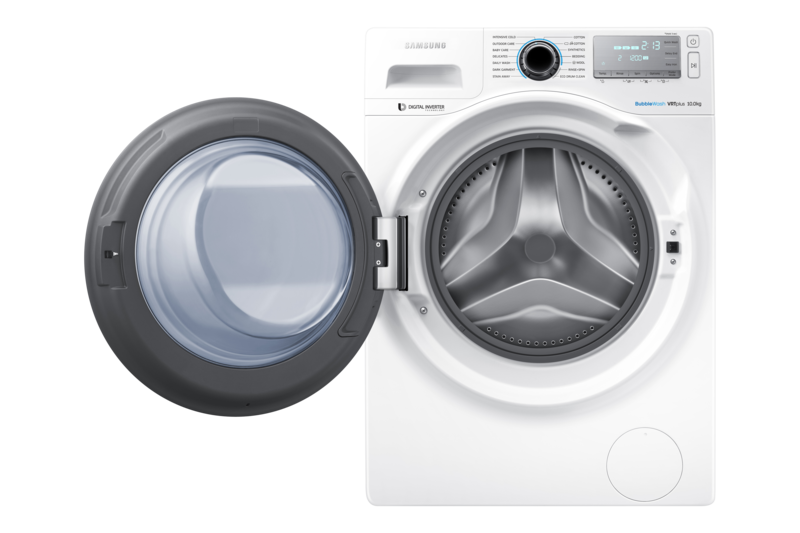 Design is at the fore of this 4.5-star Energy/WELS rated Wi-Fi washer, which has a ‘Crystal Blue Door’, seamless curved structure and 5-inch touchscreen control panel. 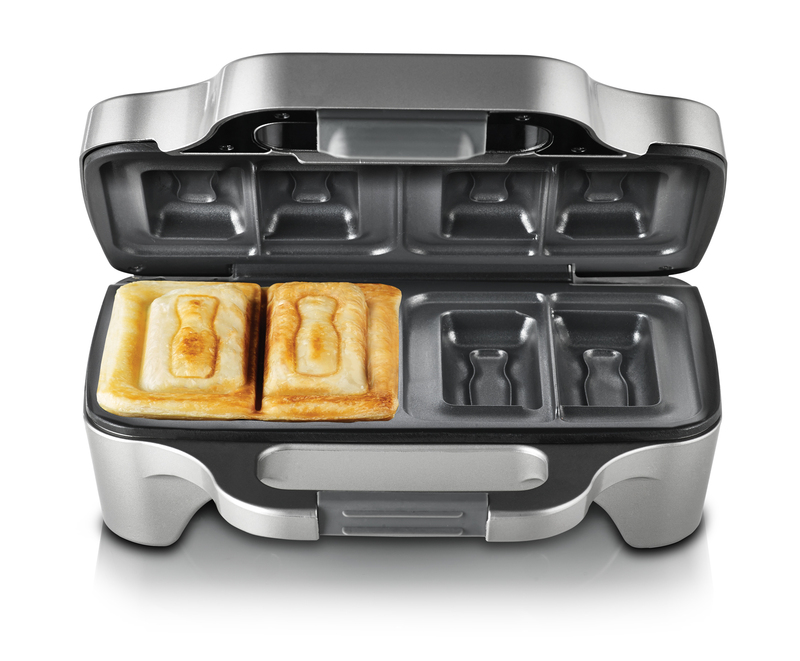 This jaffle iron cuts toasted sandwiches vertically instead of diagonally. 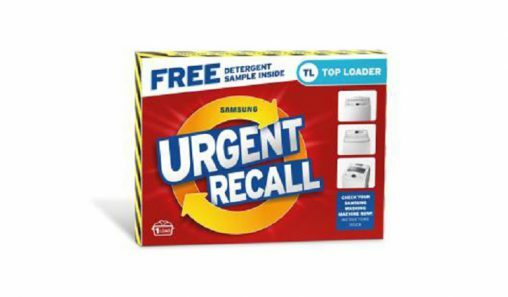 “Everyone loves a soldier and they are nostalgic and fun for kids and adults alike,” Sunbeam said. 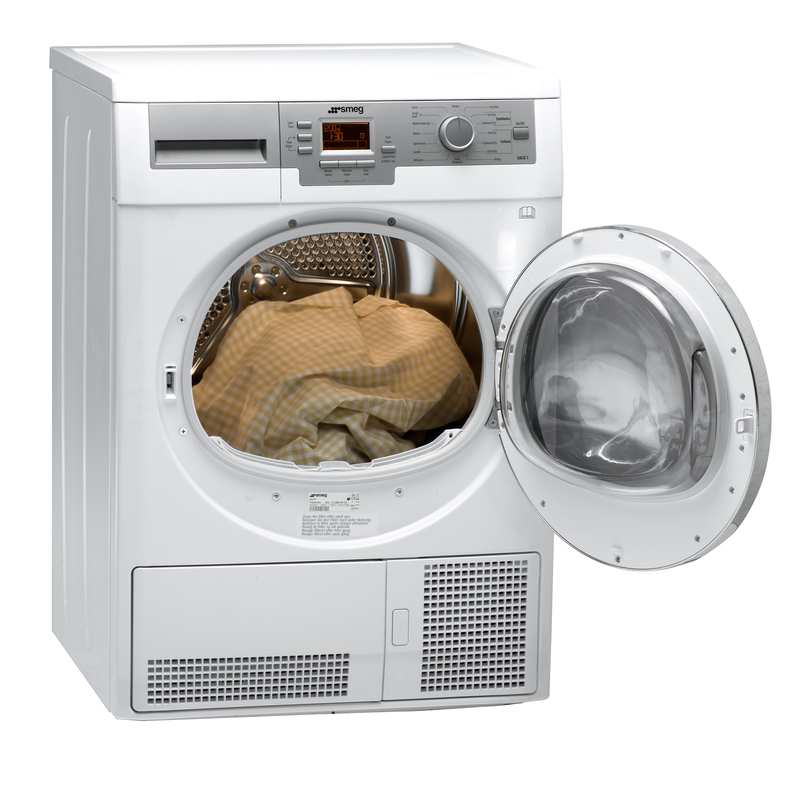 There is no need to duct or ventilate a laundry area with condenser dryer, such as this model that has programs specifically for woollens, denims, cottons and sports gear. 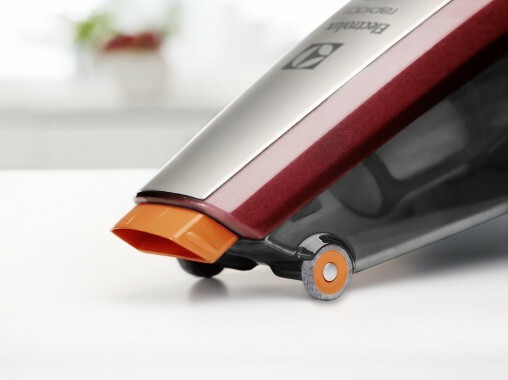 This watermelon red hand vac has up to 14 minutes of runtime per battery charge, small wheels for gliding along tabletops and an in-built crevice tool in the nozzle. 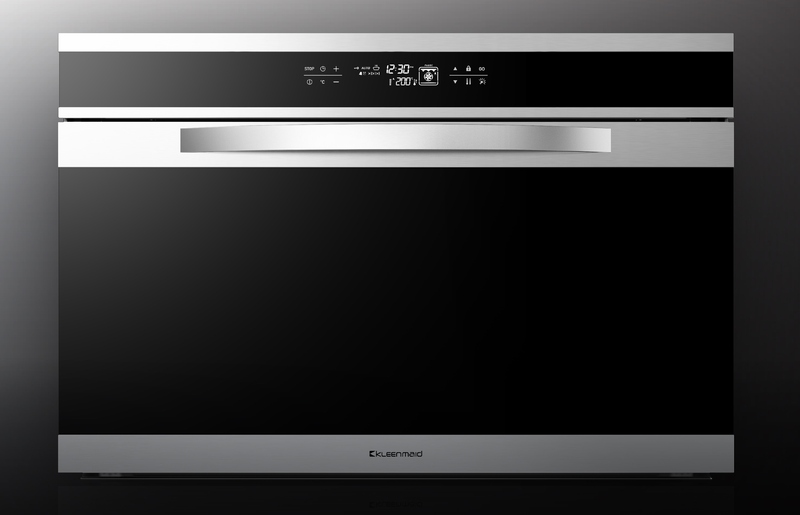 This Italian-made oven includes the “world exclusive” THERMAflow8 fan blade design that evenly distributes heated air through the oven’s eight cooking zones. 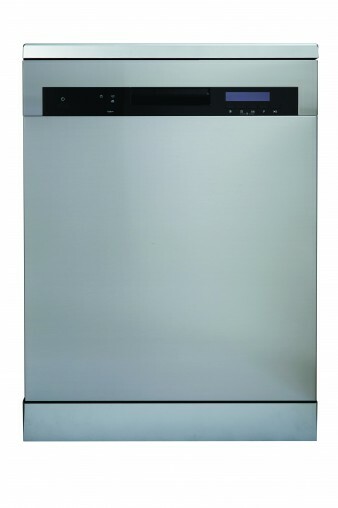 I believe you have the wrong picture of the ww9000 and what is a 9litre sous video machine? 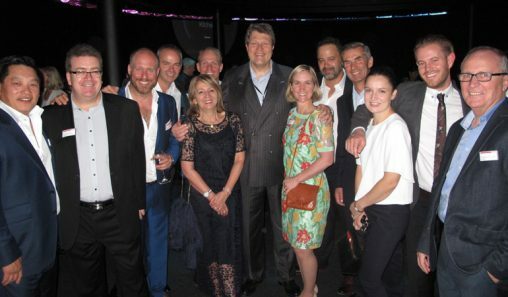 Thanks Dim – I’ve updated the caption and fixed the autocorrect error.